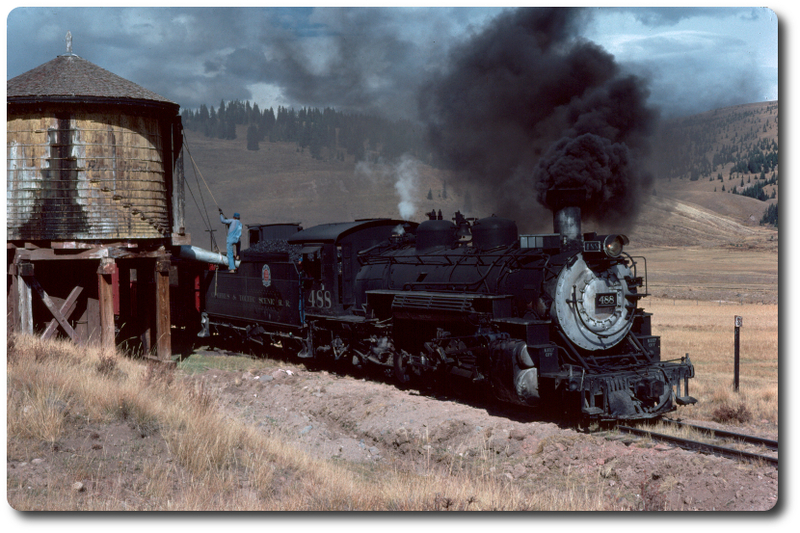 fascinating story and it describes re-railing the 492 and running it east to Alamosa for repairs (which entailed cutting a section of the smokebox from retired 490 and grafting it in place of the damaged section on 492). I guess the 492 has a little 490 in her. Re: D&RGW NG photo collection . . .